Read on The Conversation here. The investigations into the Trojan Horse affair, where a group of schools in Birmingham were accused of failing to protect children from extremism, has provoked a number of criticisms centred on the way schools are governed in England. During a recent inquiry of the education select committee into extremism in schools, the head of Ofsted, Michael Wilshaw, told MPs that schools in England have relied on “amateurish governance to do a professional job”. His words provoked an angry response from the National Governors’ Association (NGA) who insisted that being a volunteer is not synonymous with amateurism. Wilshaw also suggested paying one or two governors in each governing body, a move that the NGA are also opposed to and which reflects the views of their members. In a 2013 survey only 30% of governors believed they should be paid. The NGA’s policy manager Gillian Ashcroft told me the NGA’s view is “that one can perform a role professionally and in a business-like fashion without being paid”. She also said there was no evidence to suggest that paying governors would improve governance. Given their heavyweight responsibilities, not least in ensuring that the money allocated to pupils from disadvantaged backgrounds is used to close the enduring gap between rich and poor pupils, governors don’t deserve to be called amateur. They have been hit pretty hard by the changes in England’s educational landscape. 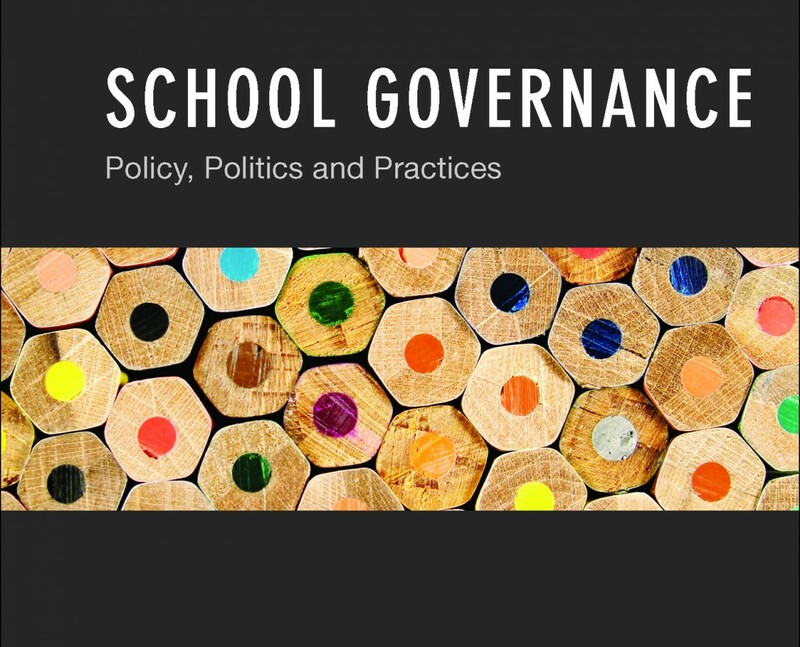 Amid the excitement of creating a new system of autonomous schools while also severely cutting Local Education Authority budgets, the government seemed to assume that the old system of school governance could simply be grafted onto a new system of education. This was without any real thinking behind what this system would entail for school regulation and accountability. The issue has been compounded by old understandings of governance mingling with a new regulatory framework which places governor performance right up there with head teachers and senior leadership teams. But the fortunes of these leaders are now inextricably intertwined with a volunteer body which was recently described by the former secretary of state for education, Michael Gove, as a bunch of “local worthies”. Until the Trojan Horse affair, school governors had attracted surprisingly little attention in the media. Perhaps they weren’t seen as exciting enough – after all, if the government didn’t give it much thought, why would it attract media attention? But governors have always done important work. The difference is that now they are far less supported in their role and subject to far more stringent regulation. This is reflected by reports that schools are being stripped of their “outstanding” status by Ofsted for failing to close the gap between rich and poor pupils. In order to do this, the pupil premium was introduced by the coalition government from an idea conceived primarily by the Liberal Democrats. It is now increasing from its current £1.875 billion to £2.5 billion in the 2014-15 financial year. In an average sized secondary school with an average number of pupils on free school meals, this translates at around £200,000 – the equivalent of five full-time teachers. It represents one of the most substantive strategies to combat the gap between rich and poor pupils, an area in which England performs poorly compared to many of its peers. It is often quite difficult for people outside of England to understand this form of school governance and how it has come about. An emphasis on recruiting school governors from the business sector during the early nineties – which persists today – has gone a long way to creating the idea that the most effective governors are those with a business background. This prompted a move to link governors’ professional backgrounds with roles on the governing body: an accountant for the finance committee, an HR professional for staffing. Mirroring practices from other public sector boards, payment of an allowance could be the next step in this type of policy borrowing. But as in the case of international policy borrowing, taking one policy and grafting it onto another context often provokes unexpected results. Already, in the processs of borrowing ideas from non-profit boards, the government has largely negated to consider the very particular context of school governance. A recent study showed that polarised thinking about governors’ roles – conceptualising them as either willing volunteers or adept professionals – is causing tensions among inspectors and head teachers that are counterproductive to accountability. It is therefore not surprising that Wilshaw feels it would be more productive to separate the two: paying a couple of professional governors whose day job is to keep up with the myriad legislative and policy-related documents issued to governors on a weekly basis. The same governors would presumably have greater responsibility for feeding back during inspections – a prospect that must sound pretty seductive to the inspectorate who often struggle to meet with governors at short notice. But the idea does raise considerable issues – not least in terms of their recruitment and funding. School budgets are already creaking under the prospect of the extension of austerity measures until 2018. Paying governors for their services, as well as mandatory training, would be highly contentious if it looked to be taking from schools’ teaching and learning budgets. Looking back over the Trojan Horse affair, it is difficult to see how paying governors would have prevented the issue. Paying just one or two on each board – including the chair – may well have the regulatory advantages mentioned earlier, but it would also create a hierarchy within the governing body, which in the longer term could be equally, if not more, counter-productive. A hierarchy that would undoubtedly change the whole character of school governing and may well erode the goodwill that has for so long supported, sustained and nourished the foundations of education in England.